With millions of jobs available in the world today, it’s only natural that thousands of sites have been popping up left and right. The top 10 job boards are now not the only source of employment opportunities. Although personal referrals are still the best way to locate job openings, your chances are greatly increased by accessing and trying your luck on these sites. This is the largest U.S. jobsite and it boasts 23 million visitors per month and posts over 1 million jobs for people looking to get employed. The website works in association with Tribune, Gannett Knight and other well-known newspapers. For job listings, they have partnered with MSN, America Online and more than 200 newspapers. The navigation of the website is quite user friendly. Job hunters are allowed to post 5 different resumes and can search job openings through various options such as salaries, degree or recent postings. This is the biggest of the top 10 job boards. This job search engine draws job postings directly from websites and you can view them all at this one site. The job listings also include openings directly from company websites, local classifieds and blogs. It also has a very friendly user interface which makes job-hunting a whole lot easier. You can search for jobs via various filters like salaries, company names or keywords. You can also opt for a daily job alert, according to your preferences. The website also has a discussion forum, where job hunters can discuss various openings. You can search for local, as well as international jobs. 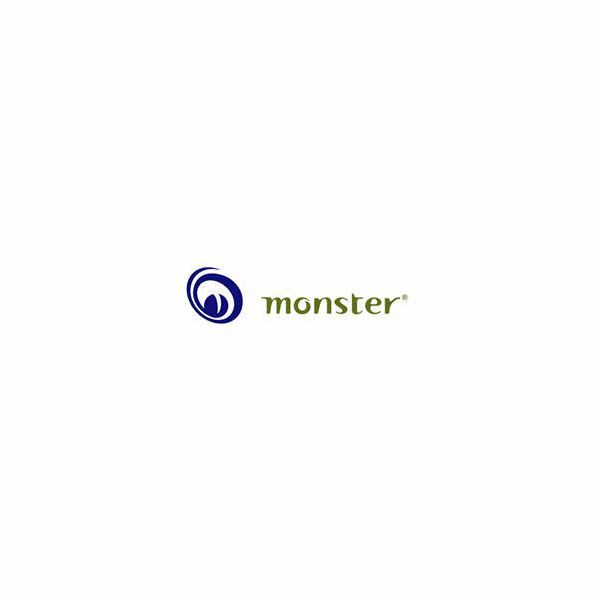 One of the largest of the top 10 job boards on the web today, Monster.com has been bridging employees and employers alike. People from more than 40 countries can utilize this website for their job searching needs. Registered job seekers can search for various openings and can narrow down the search with the help of criteria mentioned on the site. 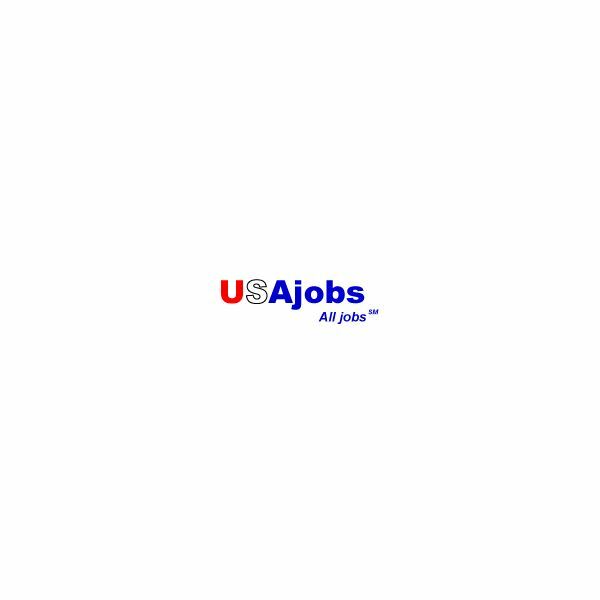 You can search for hourly or fixed salary jobs. Readers can also gain knowledge by reading the wealth of information present on the website, which covers everything from hot industries to interview tips. This site allows you to post your resume online for employers to view. It’s also free to join, like most of the other job sites and you can read some useful articles to help you land a job. As one of the top 10 job boards this site is so full of articles it tends to drown out the job postings. The website has local, as well as international job listings. You can search for job listings according to a number of search options like location, salary expectation or industry. You can also use the in-built templates to build a resume or upload a pre-built one. This is a simple website that makes finding a new job easy and uncomplicated with its user-friendly interface. Its database packs a lot of punch and you can find thousands of openings in there. Individual job postings can be searched through advanced search options. You can use it by typing the location, keywords or company name. The website also allows you to compare your current job to the new openings in the market. The website allows you to link your profile to Linked In, Facebook and Twitter. 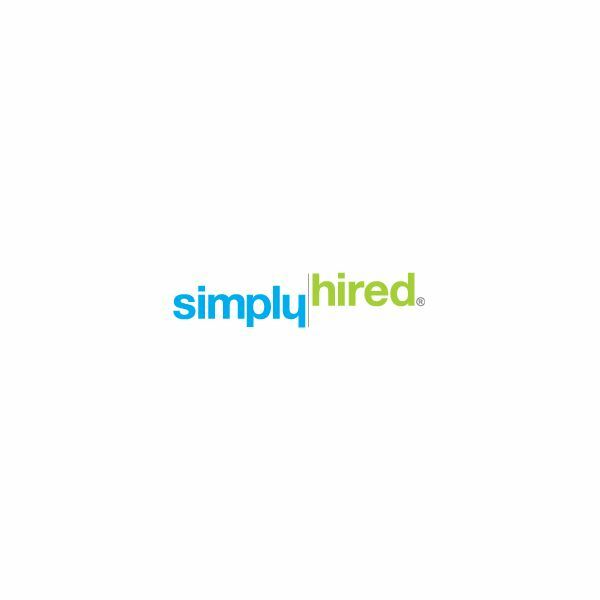 Simply Hired includes listings from newspapers, companies and other leading job boards including the top 10 job boards listed here. Continue reading on page two for more of the top 10 job boards. Here, we continue our list of the top 10 job boards. 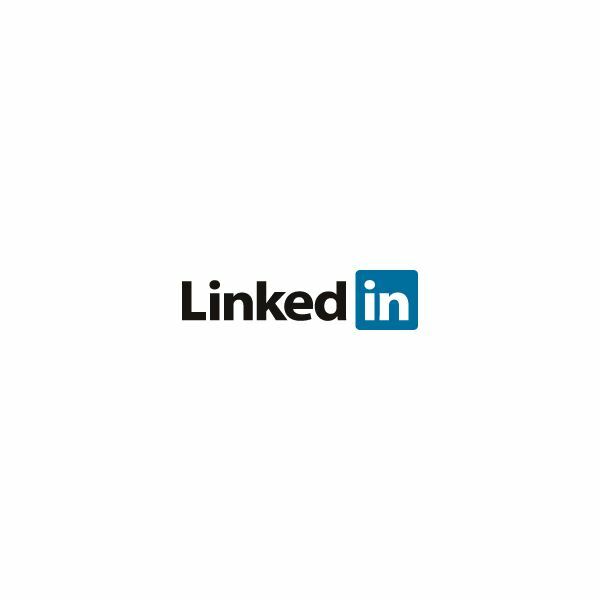 With more than 60 million members, Linkedin is actually a social networking site where people get to connect with each other. However, employers have also reached out to job seekers and professionals through this site. The website is used by many well-known companies like eBay and Microsoft to recruit employees. Employers can actually search for candidates and download the person’s history. In the same way, candidates can search and reach out to people working in a company which has an opening. To find a job on this one of the top 10 job boards, all one needs to do is use the search option and type in the keywords and skills. If you want to work for the government, this is the site to go to. All vacancies within the federal government can be found here and you can post all your relevant data and documents for free. Although it is limited to this category it still qualifies as one of the top 10 job boards. Users can find jobs using search criteria such as fields like salary, category, location and skills. You can also set up a daily or weekly job alert. Before you apply for a job, its best to read the articles presented on the website describing the process of applying and getting hired. With its Mutual Suitability System. 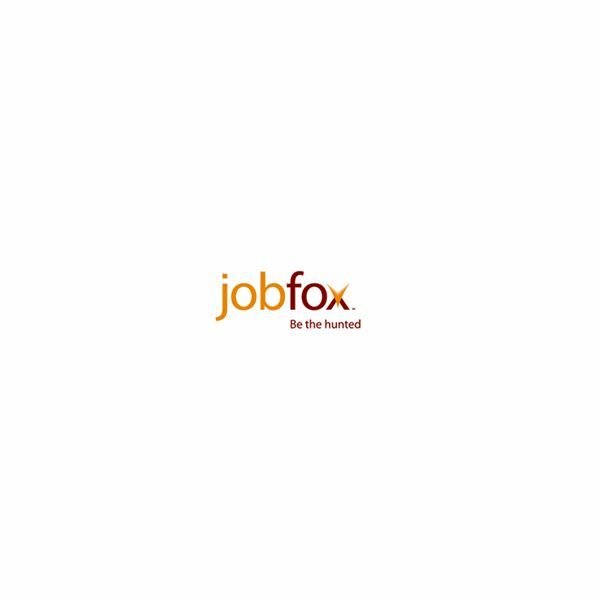 Jobfox allows you to make your personal profile and asks you a set of comprehensive questions. Your profile is then matched to corresponding job openings, making them a better fit for your personality and experience. It’s highly innovative as a top 10 job board. The website allows you set up job alerts and also allows you to contact the employers. Realmatch is a nifty site in the list of the top 10 job boards, for both job seekers and employers alike. At this site, job seekers can be matched specifically to the needs of an employer. Realmatch actually compares the qualification and skills of a candidate to the skills required for a job opening. If the skill sets mates, then candidates are contacted. Job hunters can upload their resume and can search for jobs with the advanced search criteria. The website is free to join for job posters, unlike other sites wherein you have to pay for each job posting. Employers are only charged on each resume they view. Coolworks is a job site where you can look for part-time jobs and seasonal jobs and that makes it a top 10 job board for seasonal, part time workers. If you are looking for an opening in camps, theme parks or ranches, this is the place you need to look at. It is perfect for people looking for additional income. However, it is not too beneficial for people looking for long-term commitments. The jobs are categorized according to location and categories. You can get job alerts weekly if you set the alert option. There are lots of jobs out there and you just have to know where to look. With these top 10 job boards, chances are, you’ll find that dream job in no time. All images are directly from company websites.